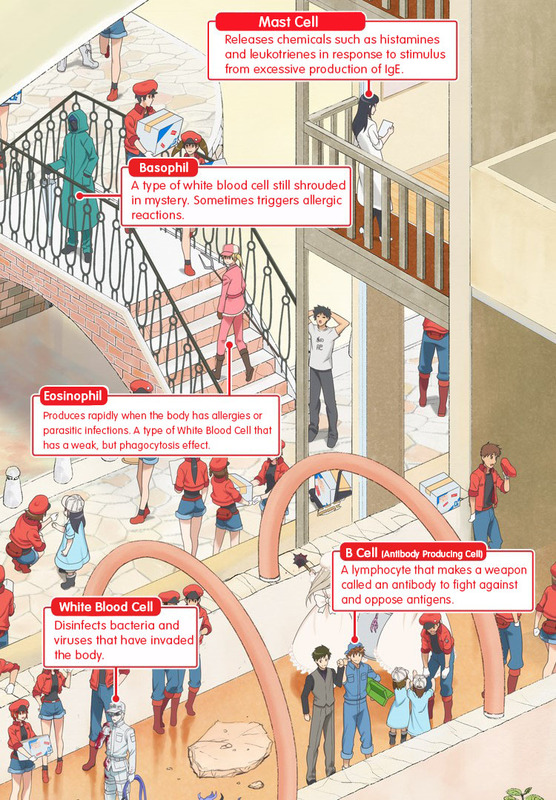 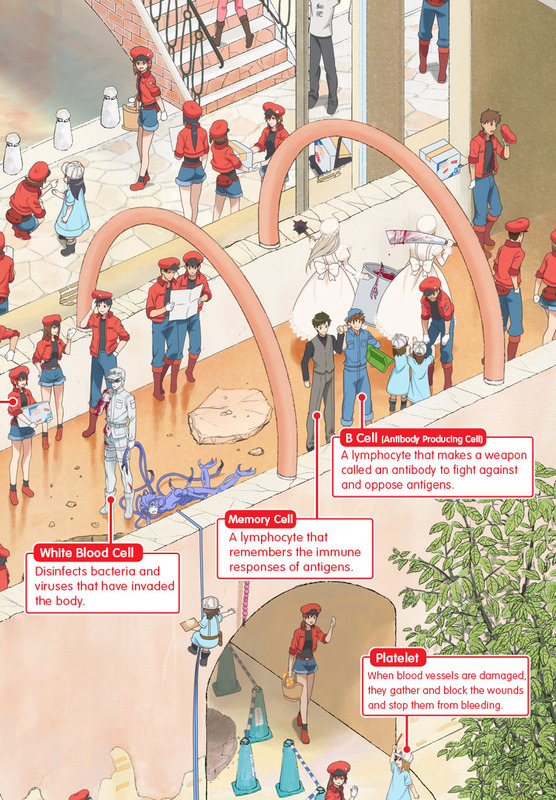 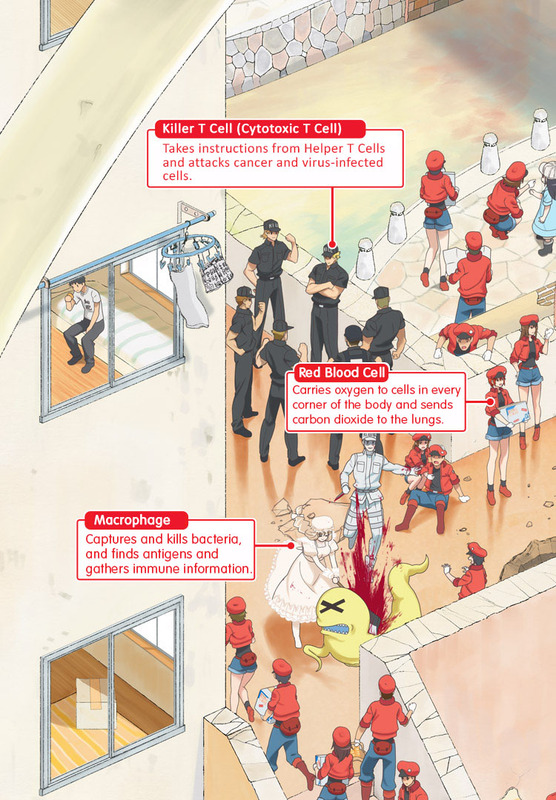 Explore the world of cells! 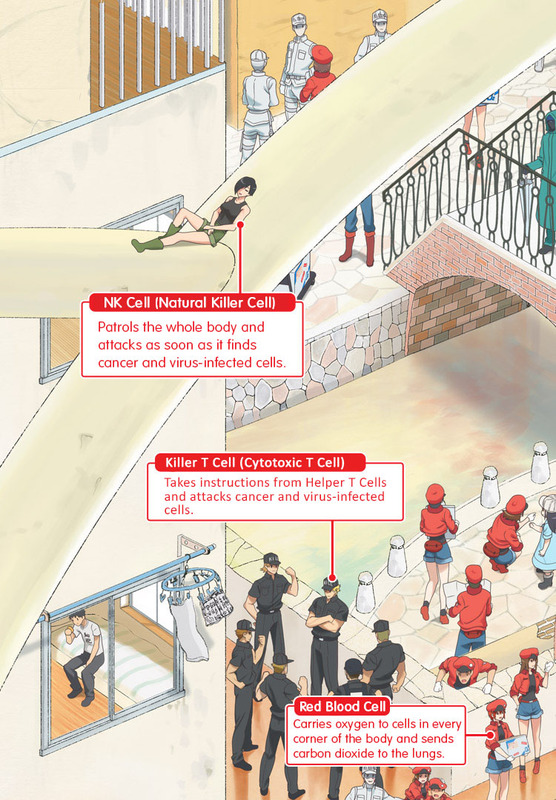 Have you ever been curious as to what goes on in this world of cells? 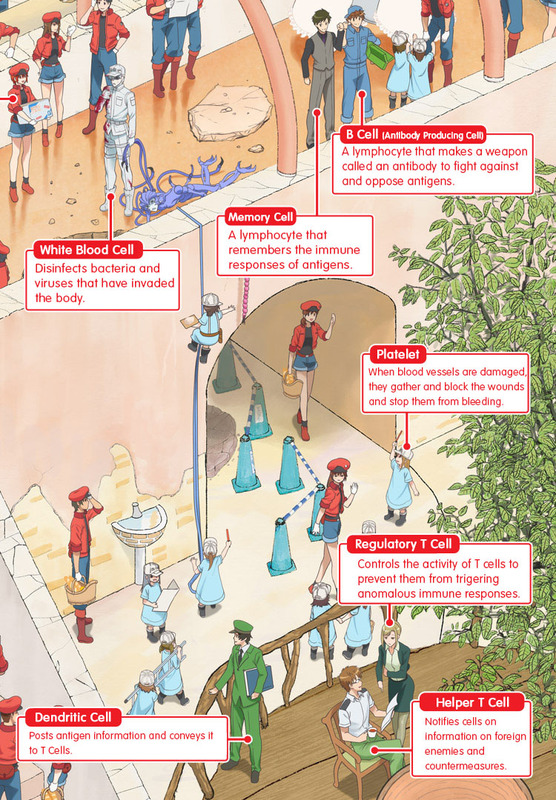 we’ll tell you what role each cell plays!